At Windward Community College, the UHCC Rocketry Team is in a space race against 59 other teams in the NASA Student Launch Project competition. 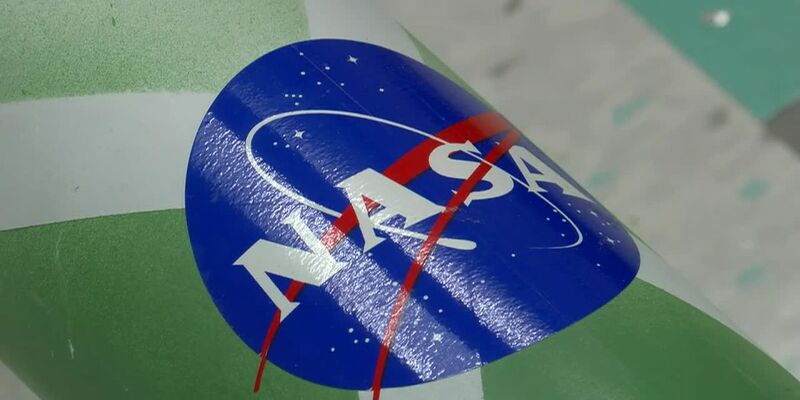 TUCSON, AZ (KOLD News 13) - An inflatable space antenna designed by University of Arizona students is one of 16 small research satellites from 10 states NASA has selected to fly as auxiliary payloads aboard space missions planned to launch in 2020, 2021 and 2022. The selections are part of the 10th round of NASA’s CubeSat Launch Initiative.